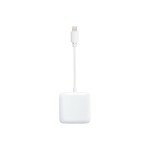 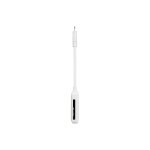 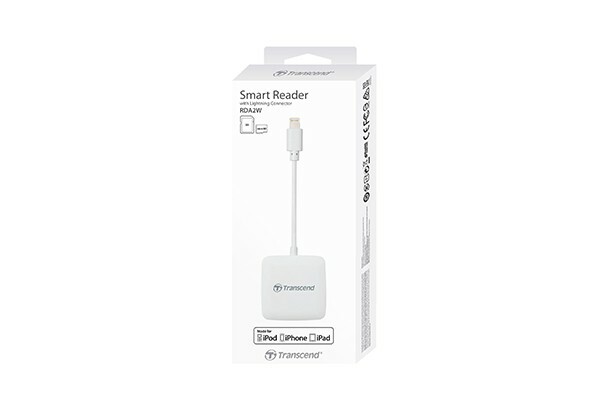 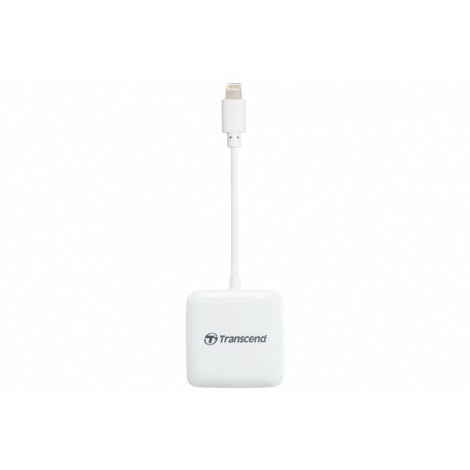 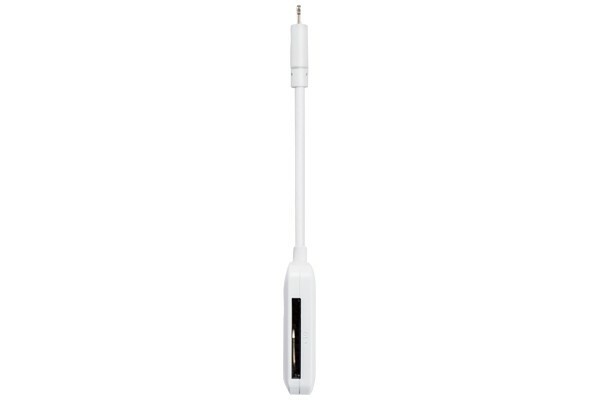 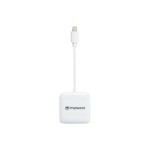 Transcend's RDA2 Lightning card reader is equipped with a Lightning connector specifically designed for iOS devices, including iPhone, iPad, and iPod. 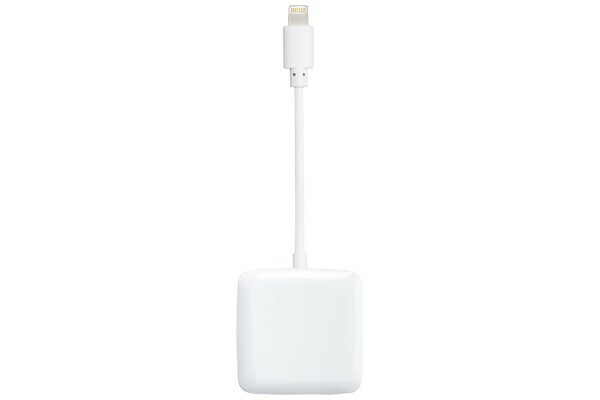 With the RDA2 in hand, camera enthusiasts, sports videographers, and professional photographers can upload or share high-resolution photos and videos straightaway to social media platforms. 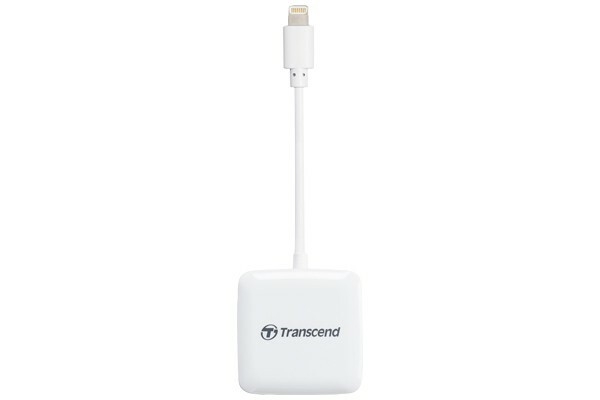 Fully compatible with all iOS devices, the Transcend RDA2 is an MFi-certified card reader that meets Apple's stringent safety, performance, and manufacturing standards.